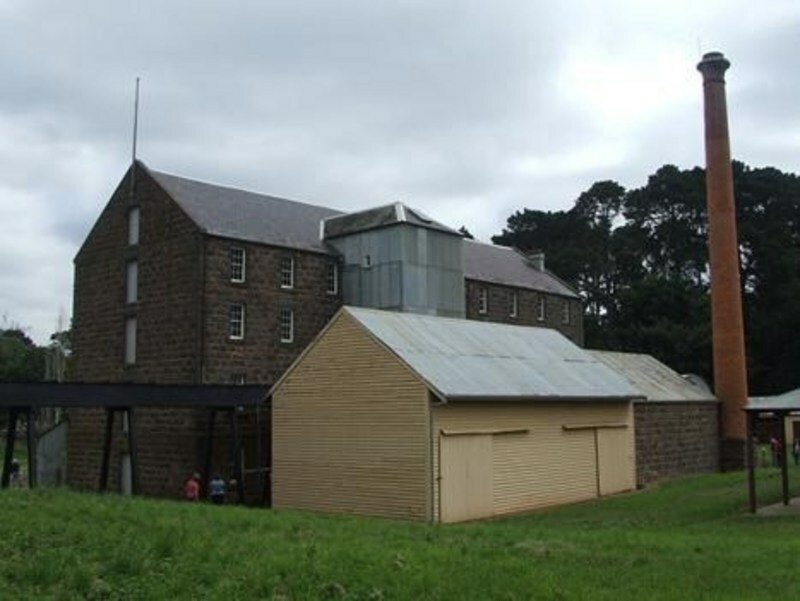 The Amateur Radio activation of Anderson’s Mill at Smeaton in central Victoria in May has gone through its approval and logistic stages, with a clear go-ahead given by all to the project. The five-storey bluestone flour and oat mill, part of the 19th century gold field region, is on a creek that helped drive its iron water wheel. The Anderson's Mill Heritage Weekend in 2017 will have Amateur Radio as part of the festivities. Anderson’s Mill is managed by Parks Victoria with the free public event supported by the Hepburn Shire Council and many others. The Mills on Air event run by the Denby Dale Radio Club, through the Society for the Protection of Ancient Buildings, has had only European mills up to now, but that is about to change. The Central Goldfields Group VK3BI will be active the Anderson’s Mill on May 13 to 15, using 80m, 40m, 20m, 15m, 10m and VHF IRLP and UHF Echolink. Behind this ambitious project are locals Alan and Cheryl Just, and Peter Rafferty VK3CC. Now they invite more mills throughout Australia to join them on air in May. It is an ideal club or individual project to activate many of the mills throughout Australia. There is plenty of scope with old mills once used for sugar, wool, cotton, flour, and timber. Is there one near you? The challenge is to join the Mills on Air event in May 2017.